Deputy Prime Minister Vuong Dinh Hue has agreed with the proposal of the Ministry of Finance to exempt three airlines from import tax. These include Cathay Pacific Airways Limited, Federal Express Corporation and Japan Airlines. Hue has assigned the Ministry of Finance to implement the proposal and has instructed the customs forces to supervise and closely control the import and use of duty-free goods of the three airlines to ensure that they are used for the right purposes and are consistent with the law. Under the direction of the Deputy PM, the import and use of duty-free goods by Cathay Pacific Airways Limited must be for the right purposes as described in Article 8 of the Agreement on Air Transport, signed between the Vietnamese Government and the Hong Kong Special Administrative Region, dated September 10, 1999. 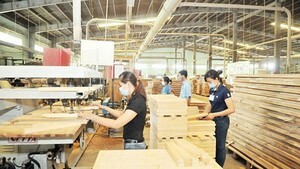 For the Federal Express Corporation, the goods must also be used for the right purposes as specified in Article 9 of the Air Transport Agreement, signed between Vietnam and the United States on April 14, 2004. For Japan Airlines, goods must be used for the right purposes as stated in Article 5 of the Air Services Agreement between Vietnam and Japan, signed on May 23, 1994. Earlier, the Deputy PM had also agreed to exempt the import tax for imported goods of Singapore Airlines. 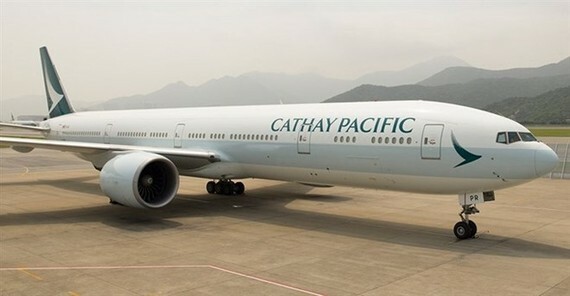 Cathay Pacific Airways Limited foreign airlines get exemption from import tax Federal Express Corporation Japan Airlines.